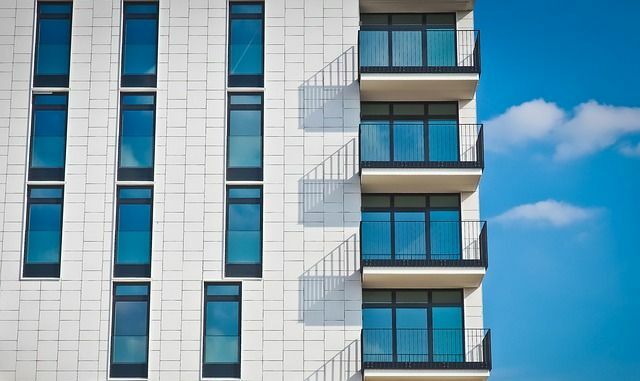 The Ministry of Housing, Communities & Local Government (MHCLG) has issued the first of what MHCLG says will be quarterly newsletters for the private rented sector. The provisions of the Deregulation Act 2015 feature and in particular the changes that came about on 1 October 2018. MHCLG confirm that the obligations on landlords to provide a gas safety certificate, energy performance certificate and the Government's 'How to Rent' guide at the outset of the tenancy do not apply to tenancies granted prior to 1 October 2015. However, those obligations most certainly do apply to assured shorthold tenancies (AST) that commenced on or after 1 October 2015. A landlord that fails to comply with these obligations and/or fails to comply with the obligations in respect of any deposit taken could find that they are unable to terminate the AST by Section 21 Notice Requiring Possession. In other news, we await the Government's full response to the consultation on fire safety standards in the private rented sector and mandatory 5 year inspections.